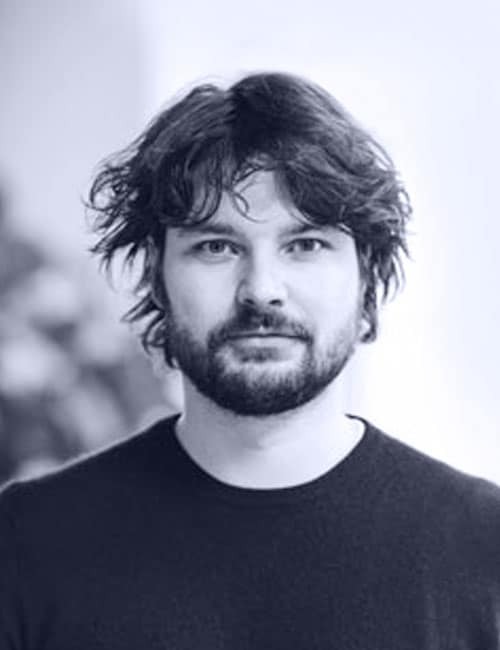 David works at Grafana Labs as the Director of UX focusing on the creation of data visualizations and analytics. Previously he worked on Prometheus & Cortex and at companies such as Weaveworks, Oracle, and Acme Packet. David has been building UIs for the networking industry for over a decade. Grafana’s new Explore area is adding support for both metric and logs display for the Influx datasource. This allows you to quickly access your metrics, and as part of troubleshooting, bring up related logs. We’ll also look at the latest support for Flux inside Grafana.